GOING TO EASTER ROAD with a team as massive underdogs gave Grant Gillespie the best day of his career, and the midfielder is convinced he can pull off another shock with Raith Rovers. The 27-year-old was a key member of the Hamilton Accies side that stunned Hibs in their incredible play-off clash in 2014. Trailing 2-0 from the first-leg and written off before a ball was kicked, the Lanarkshire men produced a remarkable comeback to triumph 2-0 before clinching promotion on penalty kicks. 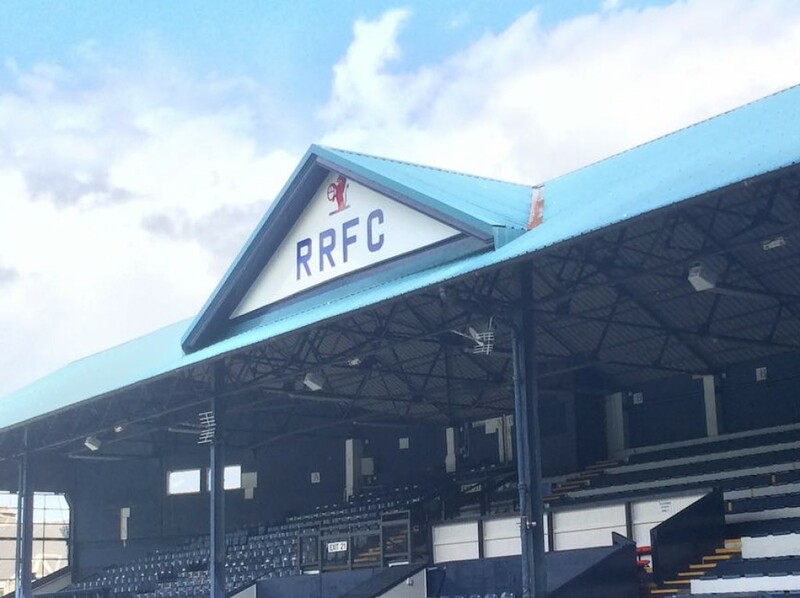 Gillespie senses League One Raith have similarly been given no hope heading to the capital for their Scottish Cup fifth round tie on Saturday. But the former Dundee United player is full of belief Easter Road can again be his field of dreams. He said: “I have had some good times at Easter Road, the best being the play-off win for Hamilton. “That’s probably been the best day and the best occasion I’ve had in my career. “We went there 2-0 down from the first-leg and were massive underdogs, but we came back and managed to beat them on penalties. “Nobody gave us a chance after the first leg, the only people who thought it was possible was ourselves. “We believed that it wasn’t over and we told ourselves that if we could score early then it would be game on. “That’s what happened, the crowd got jittery and we just took it from there. “That day was proof that if you have the belief in yourself then anything is possible. “The fact it was the 94th minute before we scored the second goal summed it up, we kept going and refused to give up. “That’s the kind of attitude we need this weekend and hopefully my experience of it in the past can be a help to the rest of the lads here. 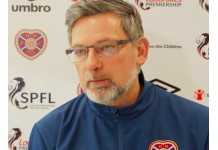 Hibs may be overwhelming favourites but they have managed just one win in their last eight league outings and go into the tie with questions remaining unanswered over the departure of Neil Lennon and the appointment of a new manager. Gillespie has been around long enough to know that the dugout doubts can affect the players on the pitch and he admits Rovers, who overcame Fife derby rivals Dunfermline in the last round, will hope to play on any nerves there may be in the home ranks. He added: “They have had a sticky spell so getting the crowd on their backs is something we will look to do. “If we press high and get on the front foot from the start then who knows what can happen? “We will go there with plenty of belief, we feel we can do it – you’ve got to. “We believe in the way we play, we believe in each other and the manager has loads of experience. If we play the way we can then there’s a chance we can turn them over. “Will Hibs be affected by not having a manager? I don’t know, but if there is any uncertainty then we can take advantage of it. “When a manager leaves it can be difficult because there is that uncertainty about who is going to come in and whether they will change the style of play.